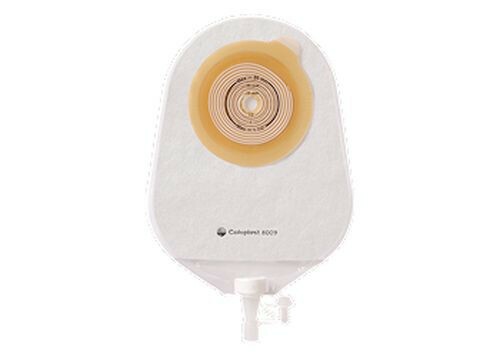 Coloplast CoolKids Non Convex Pediatric Urostomy Pouch is a 1 piece pouch. This pouch has a capacity of 150mL. 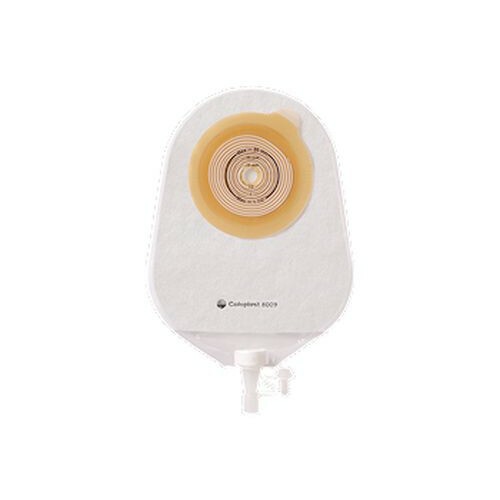 This urostomy pouch has a soft backing for patient comfort and comes with an anti-reflux valve. The pouch utilizes an odor proof film. The pouch has a flexible skin barrier.